E-Gift Certificate. When you check out, you will receive an email with your e-gift certificate code. Your recipient can use the e-gift certificate immediately on modern furniture, lighting or accessories at Accurato. CERTIFICATE NEVER EXPIRES. 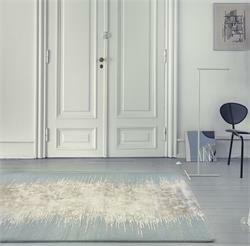 Bita Rug by Linie Design Rugs is a hand tufted wool and viscose area rug design. Bita Rug is a Linie Design area rug designed by leading Scandinavian rug designers. Use Linie Bita Rug in modern or traditional interiors. Linie Design Rugs Denmark. 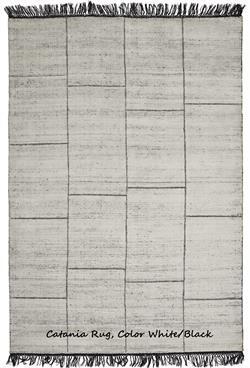 Catania Rug by Linie Design Rugs is a loom knotted wool and viscose area rug. Catania Rug is a Linie Design area rug designed by leading Scandinavian rug designers. Use Linie Catania Rug in modern or traditional interiors. Linie Design Rugs of Denmark. 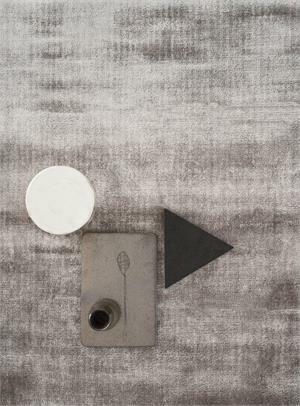 Charm Rug by Linie Design Rugs is an elegant handloomed viscose area rug. Charm Rug is a Linie Design area rug designed by leading Scandinavian modern rug designers. A smooth texture and slight sheen is characteristic of the Linie Design Charm Area Rug. Comfort Rug wool rug by Linie Design Rugs. Original, luxurious Comfort area rug by Linie Design Scandinavian modern rug designers. Linie Area rugs for both home and office. An exclusive wool area rug from Linie Design. Fuller Area Rug by Linie Design Rugs is a loom knotted wool and viscose area rug. 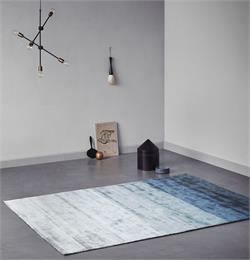 Fuller Rug is an abstract design Linie Design area rug design by leading Scandinavian rug designers. 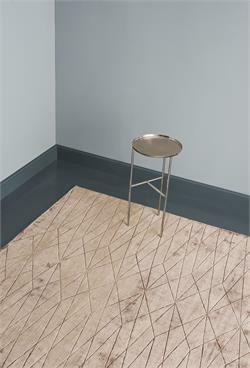 Use Linie Fuller Rug in modern or traditional interiors. Fun rug colors. 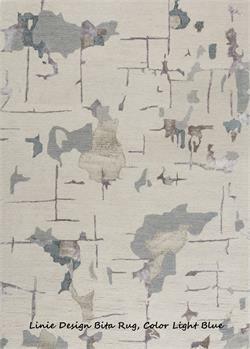 Lucens Rug by Linie Design Rugs is an elegant handloomed viscose area rug. Lucens Rug is a Linie Design area rug designed by leading Scandinavian modern rug designers. Muted color tones give a velvety feel for use in modern or traditional interior decors. Linie Design Manolas Rugs are the ultimate in luxury. 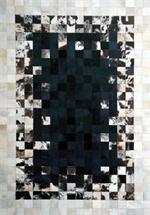 Handmade of Leather, the Manolas Rug is a modern area rug as well as a work of art for home, office, lobby or hotel setting. Linie Rugs are exclusive area rug designs. 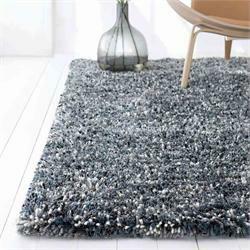 Area Rug Misty Rug by Linie Design Rugs is a luxurious, hand made, hand knotted area rug. 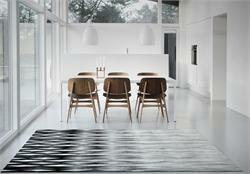 Misty Rug is a Linie Design rug designed by leading Scandinavian modern rug designers. 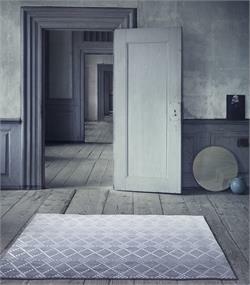 Linie Design Misty Rug features a uniquely beautiful geometric rug design. Area Rug Noam Rug by Linie Design Rugs is a luxurious hand knotted rug of viscose. Noam Rug is a Linie Design of Denmark exclusive area rug design. Linie Design Noam area rug features a beautiful jagged center stripe and soft, smooth area rug texture. 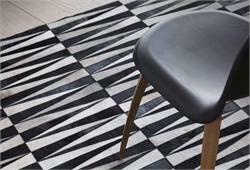 Opal Leather Area Rug by Linie Design is the ultimate in luxury. This stunning leather Opal Rug with modern rug geometric pattern is a leather area rug and a work of art for home, office, lobby or hotel setting. An exclusive area rug by Linie Design. Pennello Rug is a Linie Design area rug designed by leading Scandinavian rug designers. Use Linie Pennello Rug in modern or traditional interiors. 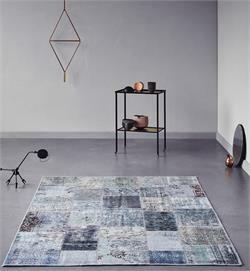 Linie Design Rugs Denmark. Shiny Rug by Linie Design Rugs is an elegant handloomed viscose area rug. Shiny Rug is a Linie Design area rug designed by leading Scandinavian modern rug designers. Blended color tones give a velvety feel for use in modern or traditional interior decors. Siesta Rug by Linie Design Rugs is a loom knotted wool and viscose area rug. Siesta Rug is a Linie Design area rug designed by leading Scandinavian rug designers. Use Linie Siesta Rug in modern or traditional interiors. Linie Design Rugs of Denmark. 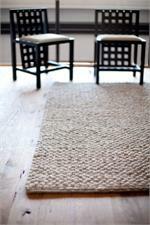 Simplicity Rug by Linie Design Rugs is a high quality loom knotted viscose area rug. 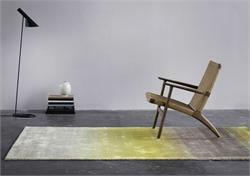 Simplicity Rug is a Linie Design rug designed by leading Scandinavian modern rug designers. Muted colors blend together for use in modern or traditional interior decors. Ares Side Table, End Table or Occasional Table by Soho Concept. 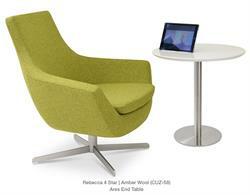 Modern Ares Side table design by Soho Concept, manufacturer of home furnishings, contract furniture and office furniture. Side Table or End Table for home or office. Chair NOT included. Betona Rug Linie Design Contemporary Area Rug. 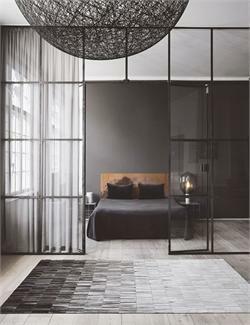 Linie Design contemporary shag rugs and designer rugs by leading Scandinavian rug designers. Area rugs for both home and office. FREE SHIPPING to USA and Canada. Century Rug by Linie Design is truly a work of art! Each hand knotted wool Century Rug is created from vintage high quality Persian rugs. This creates a one of a kind rug. Each rug is unique and is suitable for modern or traditional interior settings. Rosemary Coffee Table by Greenington Bamboo Furniture. Organic shape of the Rosemary Coffee Table gives a zen feeling to any room in home, office or hotel. Pair with Match with Rosemary End Tables by Greenington Bamboo Furniture. 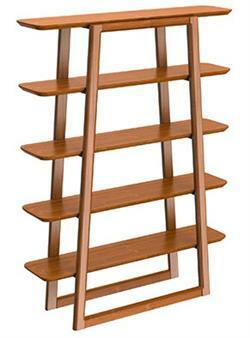 Currant Book Shelf from ecofriendly Greenington Bamboo Furniture. Use Greenington Currant Bookshelves in your family room, office, living room, dining room, bedroom or entertainment room. Currant Shelf is an exclusive of Greenington Bamboo Furniture. 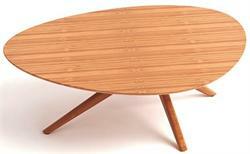 Daisy Coffee Table is part of the Living Room Table Collection by Greenington Bamboo Furniture. Round shape gives an organic feeling to your room. Match with Greenington Daisy End Tables. Price includes 1 Greenington Daisy coffee table. Dynasty Leather Area Rug by Linie Design is the ultimate in luxury. This stunning leather Dynasty Rug with geometric pattern is a modern leather area rug and a work of art for home, office, lobby or hotel setting. 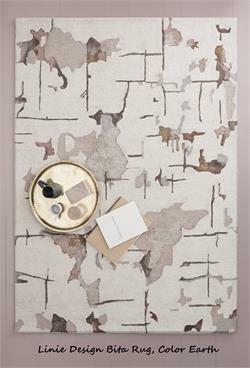 An exclusive area rug by Linie Design. 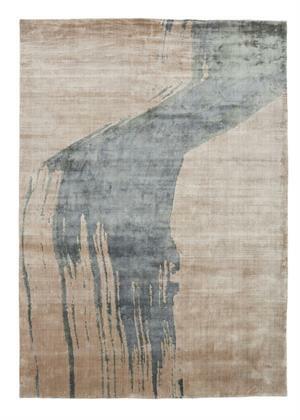 Edge Rug by Linie Design Rugs is a loom knotted viscose area rug design. Edge Rug is a Linie Design area rug designed by leading Scandinavian rug designers. Use Linie Edge Rug in modern or traditional interiors. 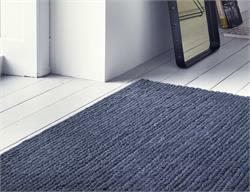 Linie Design Rugs Denmark. 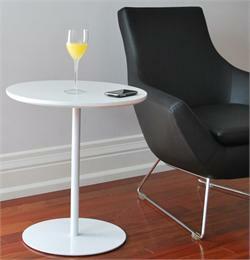 Alfa End Table, Side Table, Occasional Table by Soho Concept. Modern Alfa end table design by Soho Concept Tables, high quality commercial tables, residential tables, office tables and hospitality tables. Minimum order 2 tables; they come in boxes of 2. Ares Side Table, Accent Table, End Table or Occasional Table by Soho Concept. 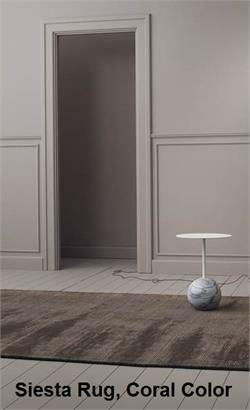 Modern Ares end table design by Soho Concept for home furniture, contract furniture, office furniture, restaurant furniture. 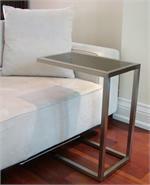 Modern Side Table or End Table for home or office. 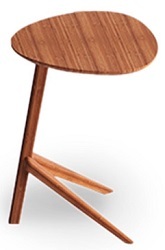 Rosemary End Table is part of the Living Room Table Collection by Greenington Bamboo Furniture. Organic shape gives a zen feeling to home, office, lobby, hotel, living room. 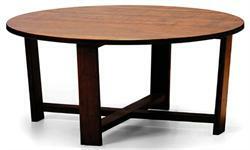 Pair with Match with Rosemary Coffee Table by Greenington Bamboo Furniture. Fade Leather Area Rug by Linie Design is the ultimate in luxury. This stunning leather Fade Rug with modern rug pattern is a modern leather area rug and a work of art for home, office, lobby or hotel setting. An exclusive area rug by Linie Design. 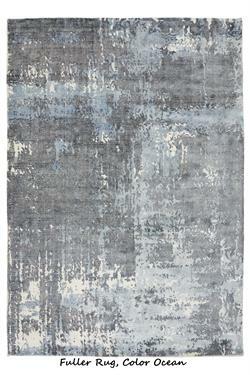 Grace Rug by Linie Design Rugs is an high quality loom knotted viscose area rug. Grace Rug is a Linie Design area rug designed by leading Scandinavian modern rug designers. Vibrant tones blend together for use in modern or traditional interior decors. Greenland Rug wool rug by Linie Design Rugs. Linie Design contemporary Greenland Rug designed by leading Scandinavian modern rug designers. Linie Area rugs for both home and office. 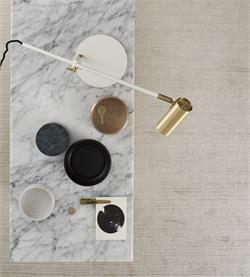 Exclusive Linie Design Area Rug. 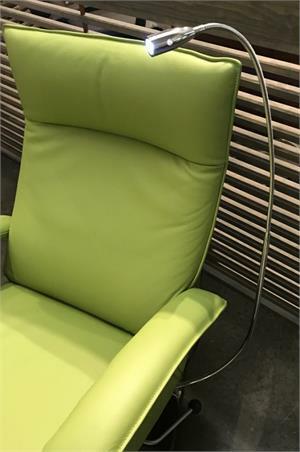 Lafer Recliner LED Lamps for the Lafer Recliner Chairs hang out of the way while providing light for work or reading. Eliminate eye strain with the Lafer Recliner LED Lamp made for your Lafer Recliner Chair. LAMP ONLY INCLUDED IN THIS PRICE. Linie Design Area Rug Charm Rug is an elegant handloomed viscose area rug. Charm Rug is an exclusive Linie Design rug designed by leading Scandinavian rug designers. A smooth texture and slight sheen is characteristic of the Linie Design Charm Area Rug. Linie Design Lucens Rug is an elegant hand loomed viscose area rug. Linie Design Lucens Rug area rug is designed by leading Scandinavian modern rug designers. Luxurious muted colors give a velvety feel for use in modern or traditional interior decors. 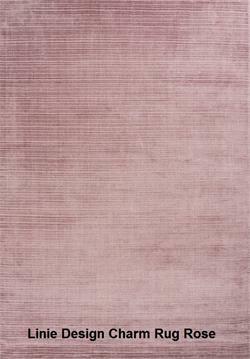 Linie Design Simplicity Rug is an elegant loom knotted viscose area rug. 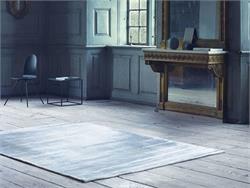 Simplicity Rug is an exclusive Linie Design rug by leading Scandinavian modern rug designers. Muted colors blend together for use in modern or traditional interior decor settings. 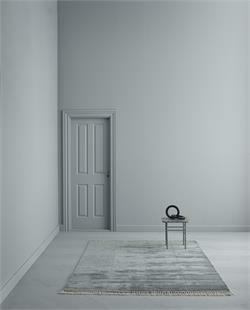 Linie Design Bita Rug is a hand tufted wool and viscose modern area rug design. Bita Rug is a Linie Design exclusive Scandinavian rug design. Use Linie Bita Rug in modern or traditional interiors. Bita Rug has a natural, organic look and feel.